My back has not been great for about eight years now and it has got significantly worse since having children and also dislikes me having to use it to change beds and bend down all the time. I am pretty sure that it also doesn't particularly like the new mattress which came with the new bed we bought a few years back. In fact, it's generally not happy most of the time. I have to do physio on it and have regular sports massages to release the muscles trapped behind the trigger points. 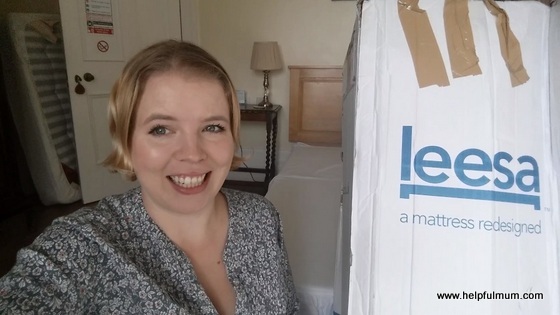 When I was contacted by Leesa and asked to review a mattress, I thought it was probably a pretty good idea! Leesa are a new brand in the UK. They offer a premium memory foam mattress without the premium price tag. The mattresses are made up of three different layers, a top layer of 5cm cooling foam, allowing air to flow so that you do not get hot and sticky at night. Then there's a middle 5cm layer of contouring memory foam which contours to your body and offers pressure relief. Finally there is a bottom layer which is made up of a 12cm dense core support foam. This adds strength to the product and is structured to support sleepers of all sizes. On top of this is a cover which is woven from polyester/lycra blend fabric. It is smooth to touch and looks really good. I was a little skeptical that a foam mattress would be suitable. I guess I have only ever experienced bad ones before, as the last time I slept on a foam mattress, it had moulded to the person's body so much that my body was touching the slats of the bed when I lay on it. Not a good night's sleep at all. The mattress was relatively light when it arrived in a box. I was able to carry it upstairs without help. When I took it out of all the packaging, it instantly started to fill with air and the foam expanded. 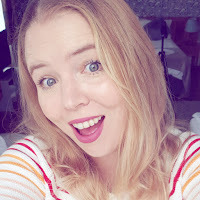 We didn't sleep on it for the first few days as it had quite a strong smell to start with, This is pretty usual with memory foam mattresses though and I have experienced it with ones I have purchased for the B&B before. Leesa give you 100 days to see if you sleep improves with their mattress. If it does not then they guarantee, that they will refund you and they even donate your mattress to a good cause. I think this is such a good idea. Certainly with the last mattress we bought, I would have loved more than two minutes sitting on it in a showroom before I was bound into a sale. Leesa mattresses are priced at £590 for a double, £690 for a king, £740 for a super-king and £390 for a single. For the quality of mattress you receive, I think these are incredibly competitively priced! They are also made in the UK which gets a huge thumbs up in my book. We have been sleeping on our mattress for nearly two weeks now and I can highly recommend it. My back is not hurting anywhere near as much as it used to and it feels supported when I wake. Another bonus is that because it is memory foam, you cannot feel the person next to you move as much as on a sprung mattress. I like a really firm mattress and I was a little concerned that foam would not feel sturdy enough, but it is really firm and nice to sleep on. 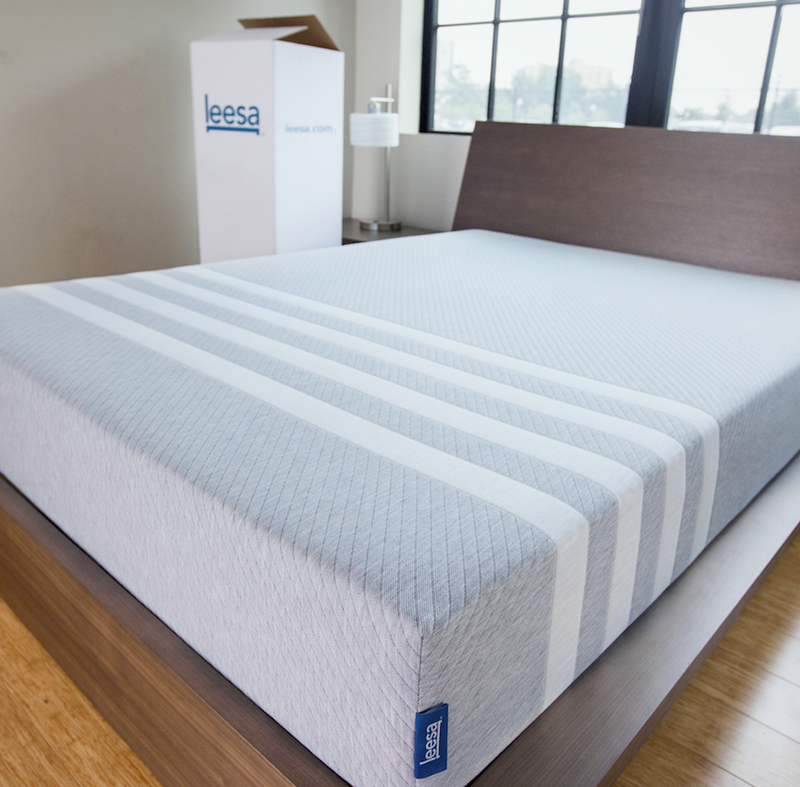 I have one regret about the Leesa mattress and that is simply that I didn't get one for our bed! I was sensible and got one for the spare room where the mattress was old and not good at all. I am now having to sleep in the spare room every night and we are seriously thinking about purchasing a Leesa mattress for our king size bed. Below is a video of the unboxing and review, feel free to watch it and see how quickly the mattress grows when you take it out of the packaging. For further information, check out Leesa's website. If you are interested in purchasing a mattress then for my readers I have a special offer for you. If you follow this link then a £50 discount on a mattress is automatically applied at the checkout. Disclosure: I received a Leesa mattress for the purpose of this review. This had no impact on my post, which is honest and fair.